What's the biggest turn off when you are thinking of organizing a house party. Food, Decoration. No! The Cleaning up after.Especially the glasses for drinks. They get broken. Serve Drinks in our 100% Biodegradable and Recyclable Compostable Party Cups. Our Compostable Cups are sturdy, come in variety of sizes, shapes and unique lid type. Custom lid with an opening for a stirrer and straw. 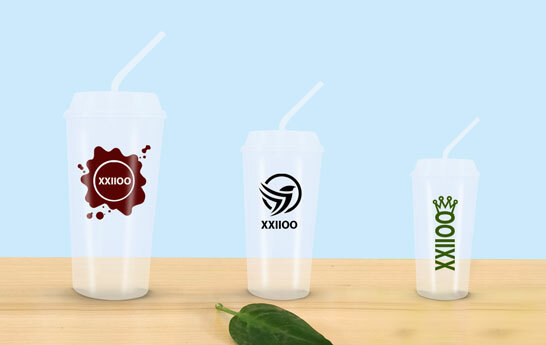 These Compostable Party cups are completely customizable. So, Customize them with a theme, quote, illustration, occasion, or your brand name. Our Compostable Cups make perfect sense for Restaurants, Food and Beverage Outlets, For your Company Cafeteria and for everyone who likes to host parties and dinners. Order our Compostable Party Cups Now!